Since I'm still waiting for the motor mount I've tried to draw it. This way I can at least already see how and where it'll be attached exactly. 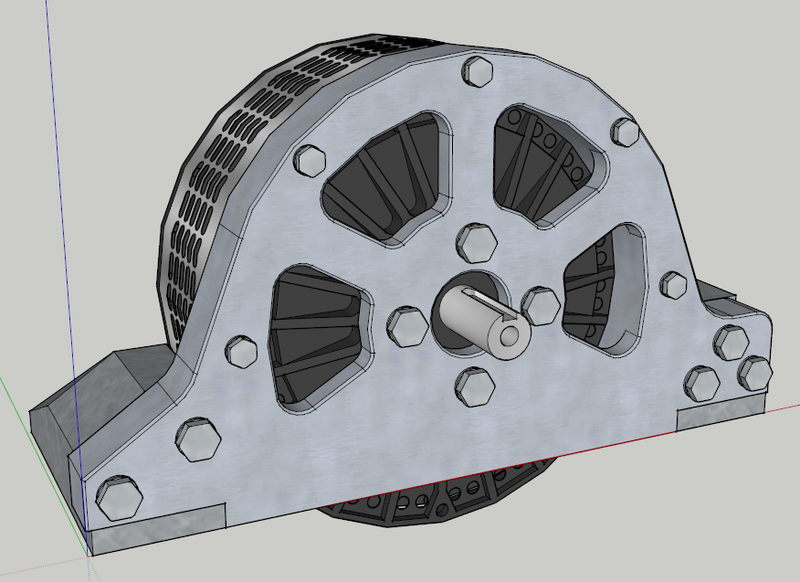 While I don't have the motor mount yet I do have some good news. If all goes well it should be done at the end of next week. Means I'll probably receive it next saturday.